Robert P. Young Jr. is a former Justice of the Michigan Supreme Court. 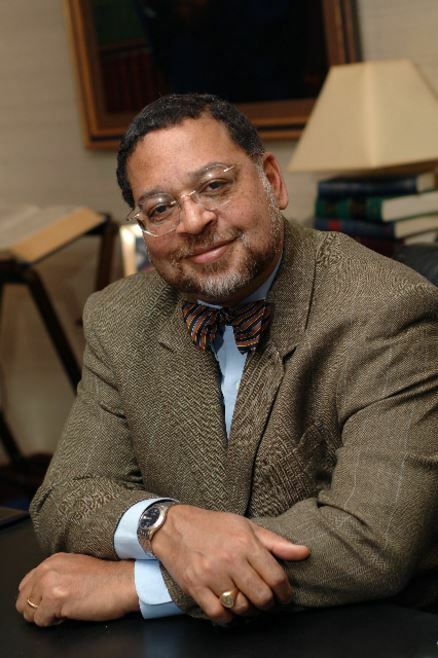 Justice Young was first appointed to the Michigan Supreme Court in 1999, elected in 2000 and 2002, and again won reelection in 2010 for a term ending in 2019. Justice Young retired from the court as of April 2017. Justice Young is a self-described judicial traditionalist or textualist. This is a great honor to have him as a guest speaker to our last of the four series of “Business by the Bay”.